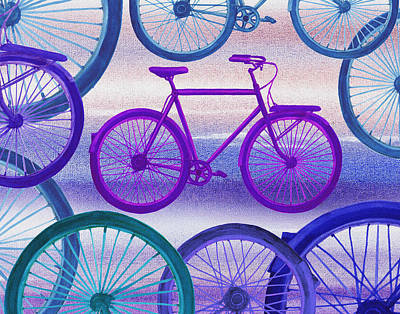 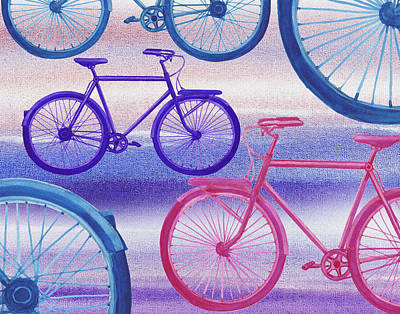 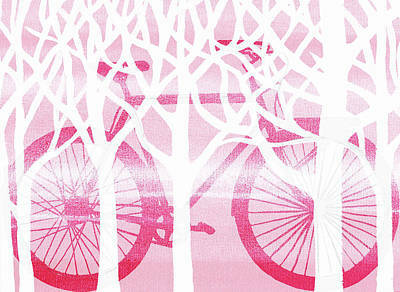 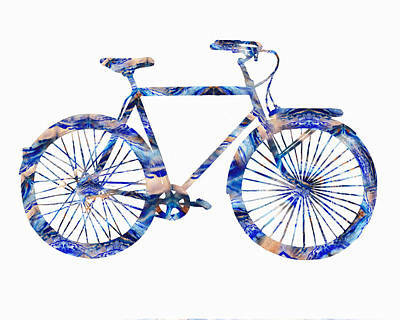 This gallery represents decorative Bicycles with all kinds of backgrounds. 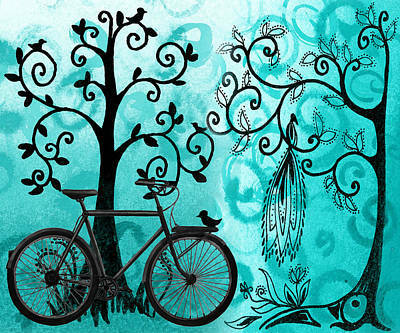 Contemporary and Retro. 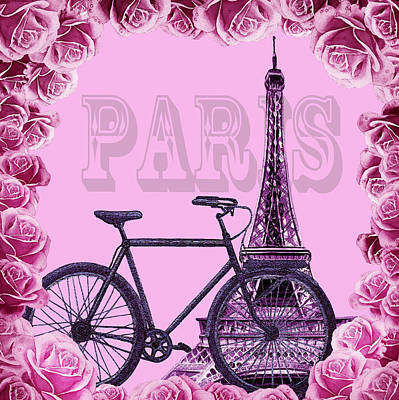 Cute and Romantic . 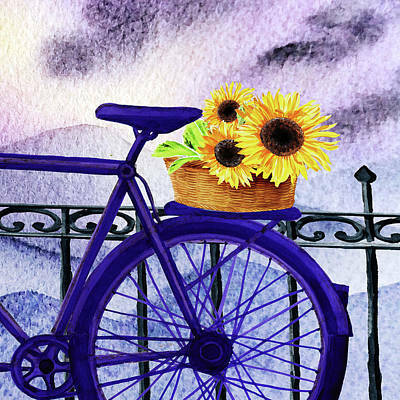 Gathered in one colorful gallery, they allow you to buy diverse decorative art works for all tastes for a home sweet home decor. 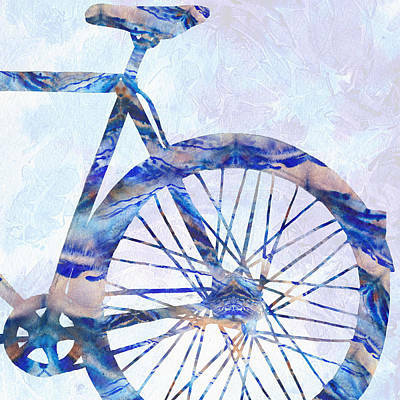 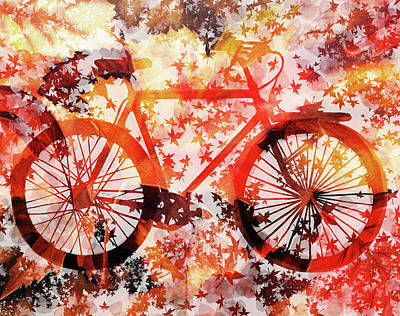 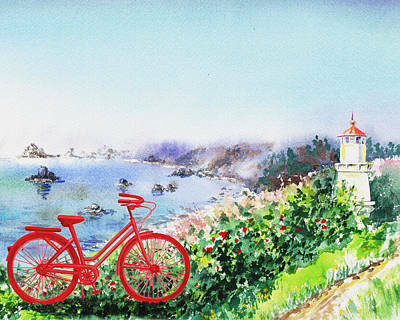 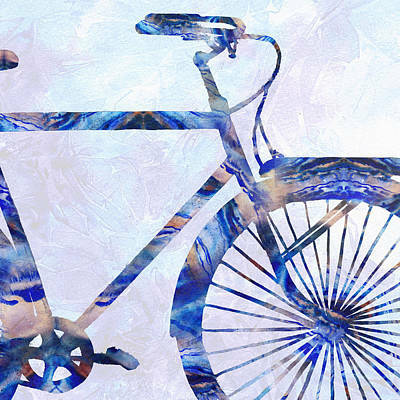 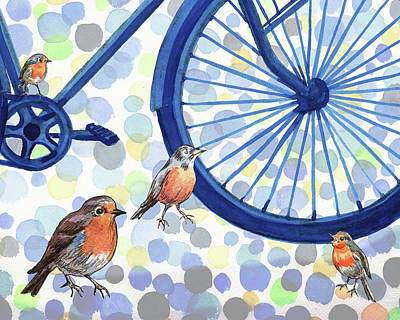 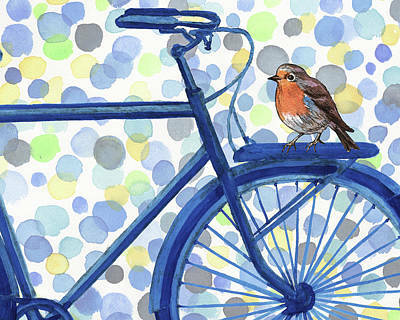 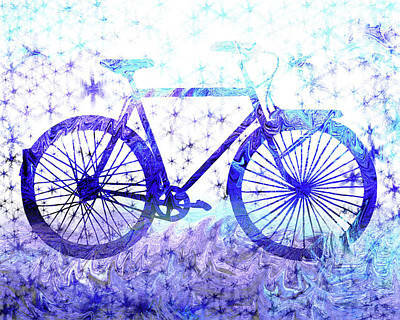 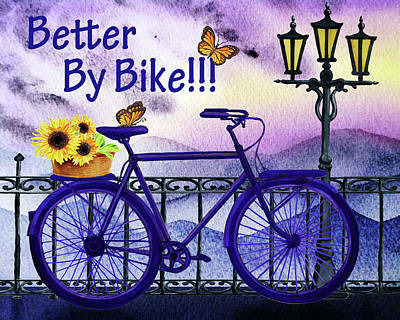 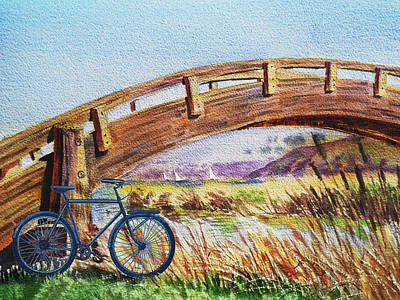 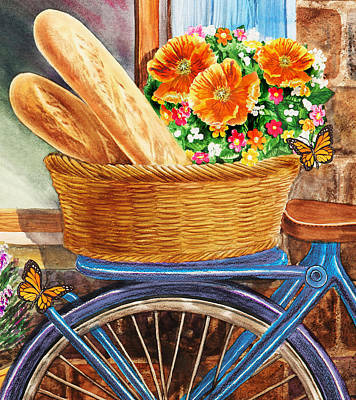 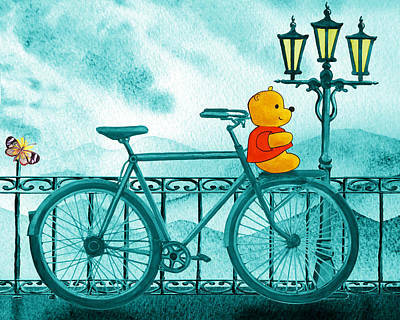 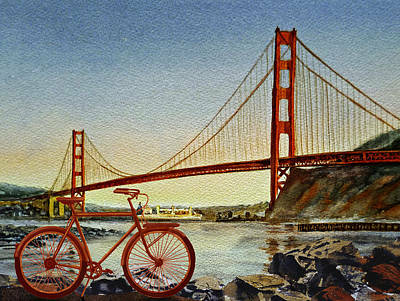 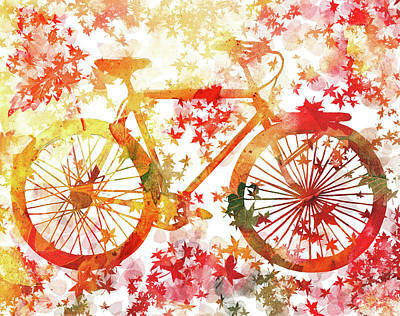 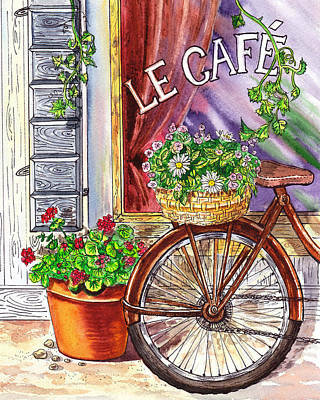 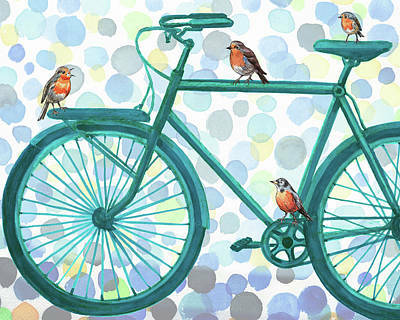 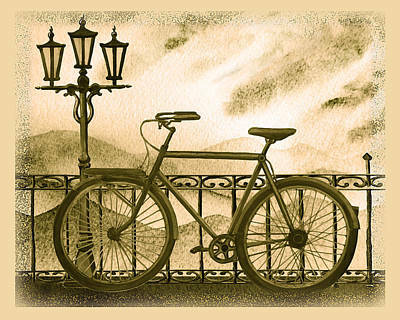 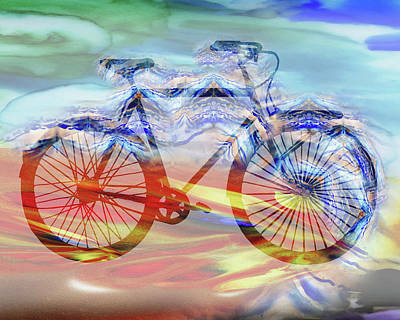 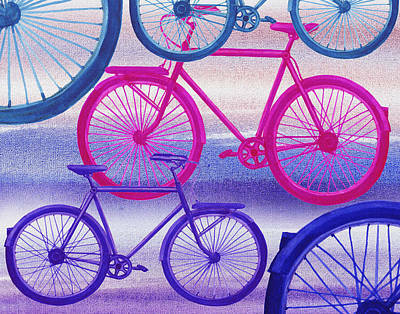 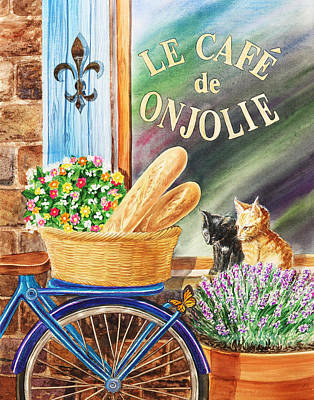 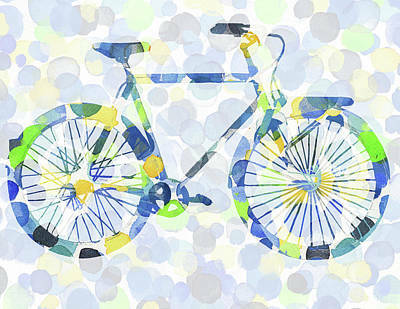 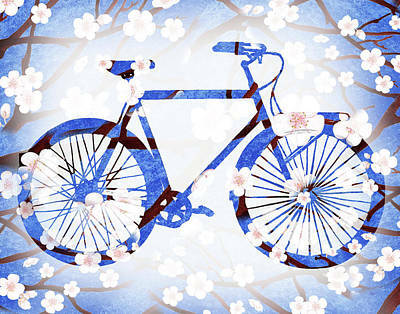 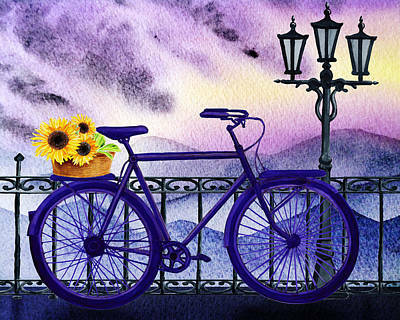 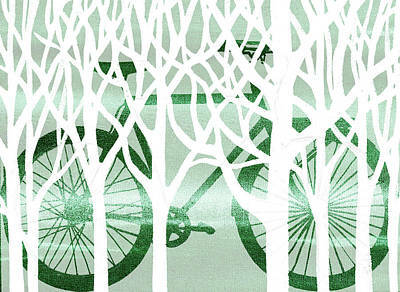 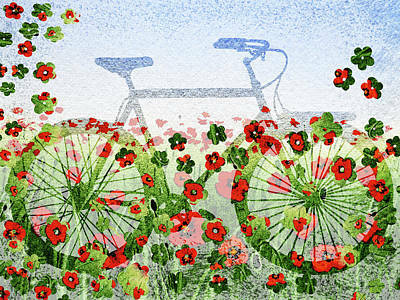 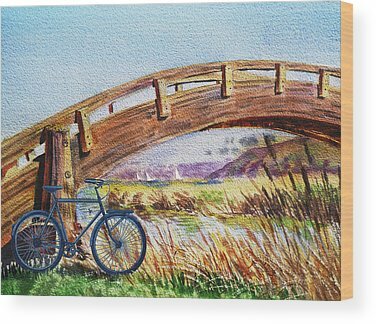 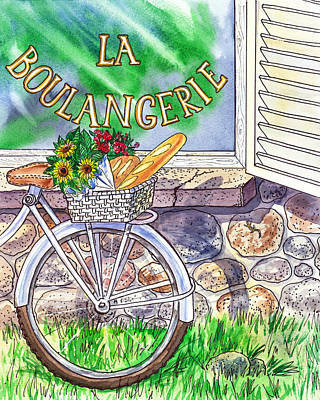 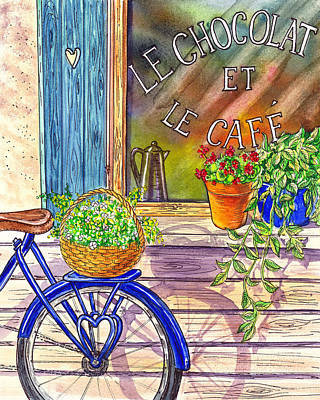 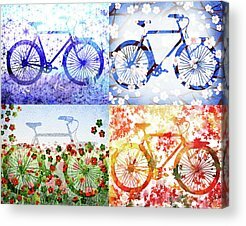 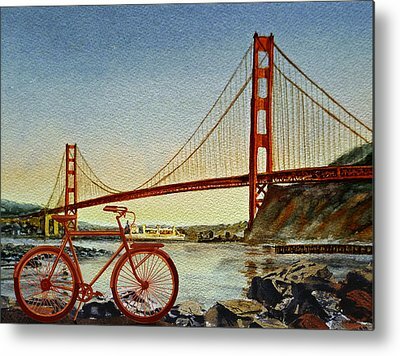 Art Collectors can purchase here numerous paintings, buy prints on paper, canvas prints, metal prints, acrylic prints with bestselling bicycle theme artworks in different formats and various colors. 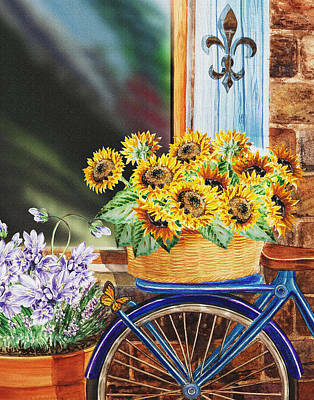 These artworks are for interior design, such living room, bedroom, kids room, or office space. 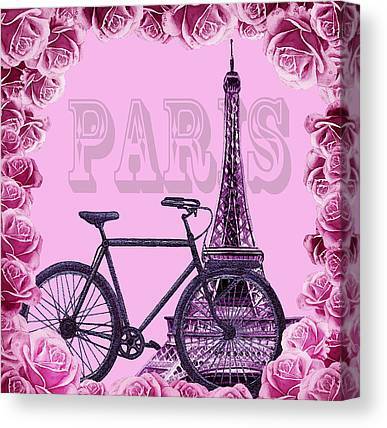 But, customers can also purchase fun pillow cases, tote bags and other merchandise. 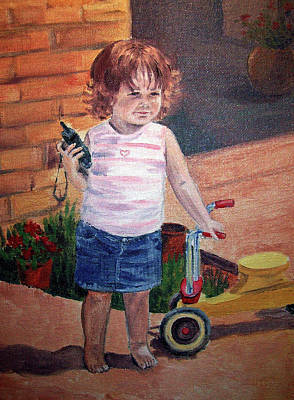 For additional products visit the same gallery at www.artirina.com. 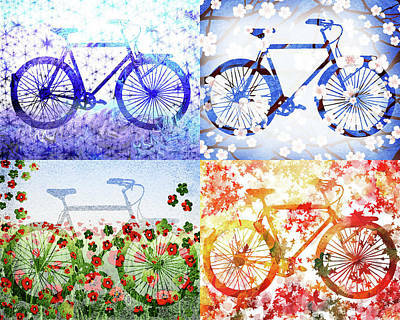 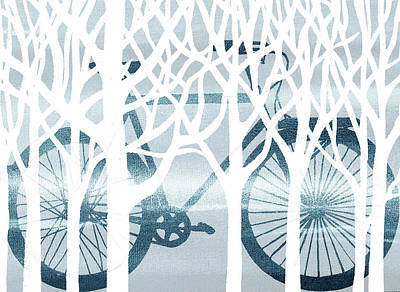 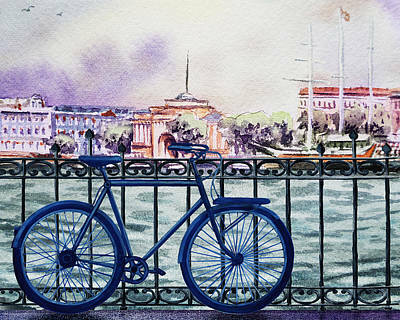 Please don't hesitate to contact Irina directly for special pricing, limited time exclusive promotions; or, if you wish to license the entire collection or some art pieces from this Bicycles Gallery.